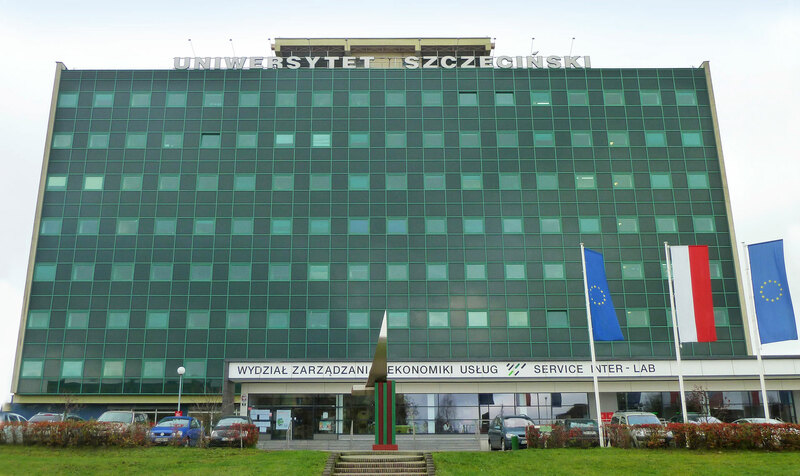 Faculty of Management and Economics of Services of the University of Szczecin is without a doubt an example of how the tradition and modernity can be combined together. The Faculty’s origins are connected with education development (since 1946) in West Pomeranian Region. In 1999, on the basis of the Ministry of National Education ordination, the former Faculty of Transport and Communications was renamed into Faculty of Management and Economics of Services with a seat on Cukrowa 8.